Join us at the Presidential Inaugural Gala 2017! Donald J. Trump and Mike Pence prepare to be sworn into their new positions. 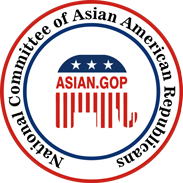 The Asian Pacific American Advisory Council and the National Committee of Asian American Republicans will be hosting an Inaugural Gala on Thursday, January 19, 2017 in the Grand Ballroom of the historic Mayflower Hotel in Washington, DC. 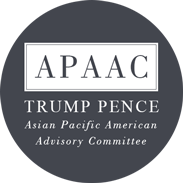 At this event, we will be honoring Asian Americans and Pacific Islanders who have been nominated to serve in the new Trump Administration. 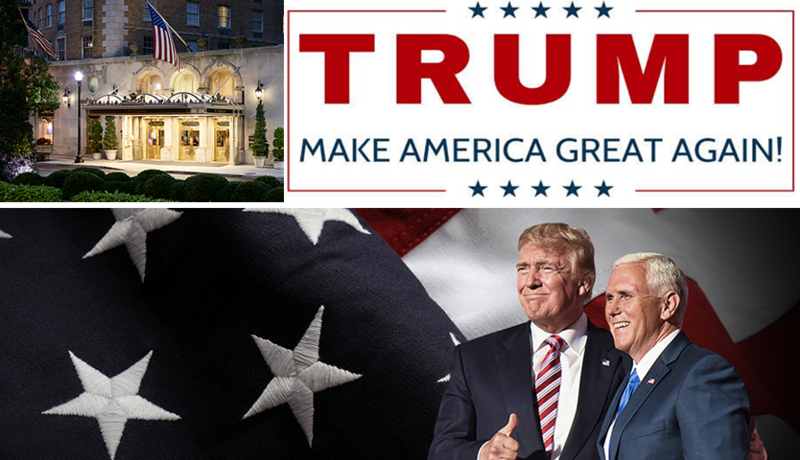 REGISTER TODAY FOR THE PRESIDENTIAL INAUGURAL GALA! Paid for by the National Committee of Asian American Republicans.